Have cause, will travel. 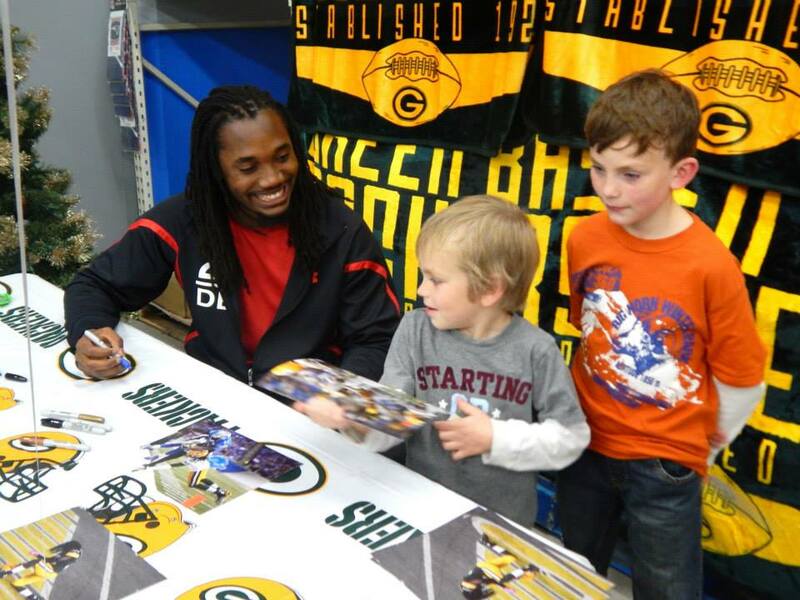 Green Bay Packers cornerback Davon House made the trek up to Escanaba Michigan last week to help out in the local Toys for Tots campaign. House was at the Escanaba Walmart taking pictures with fans and signing autographs. Anyone could donate a new unwrapped toy, cash or even a gift card to Toys For Tots in exchange for an autograph. The toy drive is a joint venture of The Escanaba Public Safety Department, Walmart, the Marine Corps Reserves and the Community Foundation for Delta County. House’s appearance to help kick off the Toy drive was arranged by Mark Mayfield of Mayfield Sports Marketing, who works with many Packers players for personal appearances. 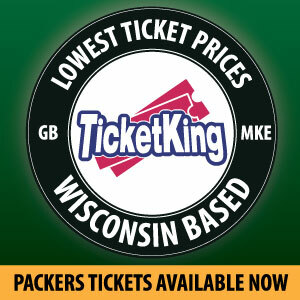 If you would like a Packers player to appear at your next event, please contact Mayfield Sports Marketing. This entry was posted in Videos and tagged mayfield sports marketing, Toys for Tots. Bookmark the permalink.